As the clock ticks and the industry’s equivalent-of-Christmas nears, the Entertainment Software Association (ESA) has revealed the programme for its very first E3 Coliseum event. Anticipated to be the expo’s hub, the E3 Coliseum is set to deliver a cornucopia of all things gaming – pleasing console gamers, the PC Master Race, VR fanatics and mobile game junkies. E3 Coliseum 2017 will be held on the 13th and 14th of June. Its programming sessions, live panels and game demos will take place at The Nova, within walking distance from the LA Convention Center in downtown Los Angeles. Remember when Santa Monica Studios blew our minds during last year’s God of War reveal? 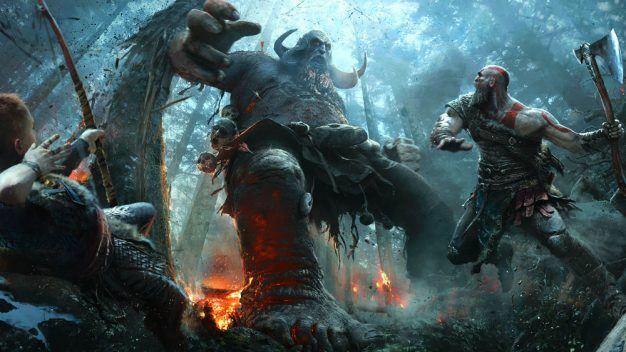 This E3, game director Cory Barlog and some of his fellow dev team members will go over their journey of working on the highly-anticipated title. They’ll include the setbacks tackled, character development and writing processes, in-game world creation and more. 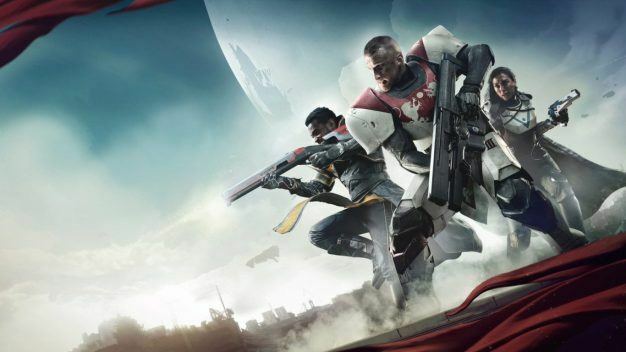 These 30 minutes will feature Bungie CEO Pete Parsons as he discusses his career at the 26-year-old company, as well as Bungie’s upcoming title, Destiny 2. This thematic panel is all about constructing worlds within film and videogames. 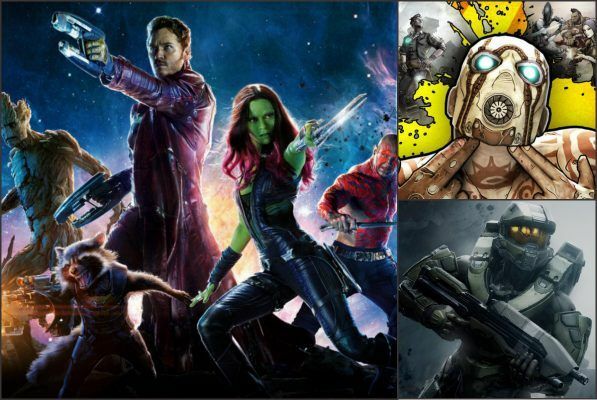 Renowned film director James Gunn will be accompanied by Randy Pitchford (Gearbox Software) and Kiki Wolfkill (343 Industries). To make things even more interesting, Astrophysicist Neil Degrasse will participate in the discussion as well. Rumors pretty much confirm it could possibly, definitely be titled Assassin’s Creed: Origins, and that it will be set in Ancient Egypt. 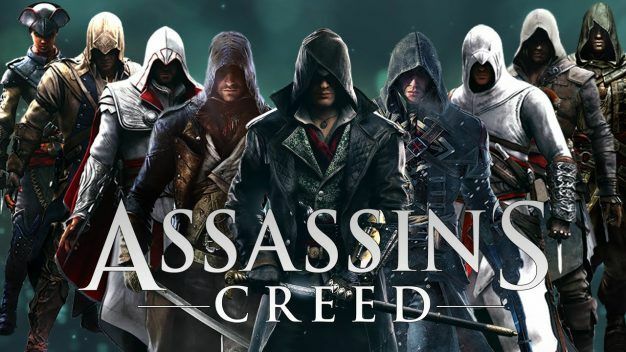 French publisher Ubisoft should be revealing it this E3. We’re hoping for gameplay – we have enough blurry screenshots and merch photos. 02:15 PM – 02:45 PM | What Game From E3 Will Make You the Next Online Gaming Superstar? In this session, Matthew Patrick (a.k.a. MatPat), the creator behind The Game Theorists YouTube channel, will highlight potential titles that could make great games to play and great to watch. At the end of the day, Twitch streamers and YouTubers can shape the success or failure of videogames. They can help potential players with their game purchase decisions, as well as developers or publishers with their marketing. 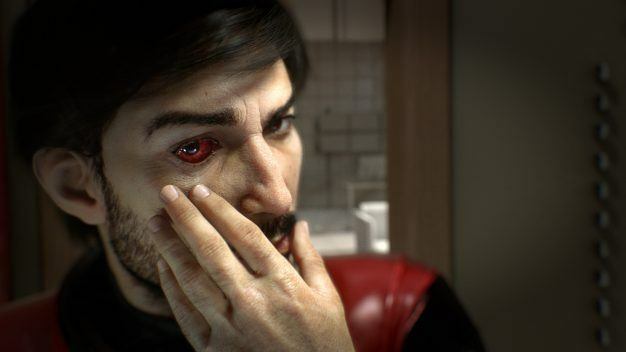 No one knows what’s next after Bethesda’s Prey release back in May. Stay tuned for the mystery title reveal at Bethesda’s E3 2017 showcase. 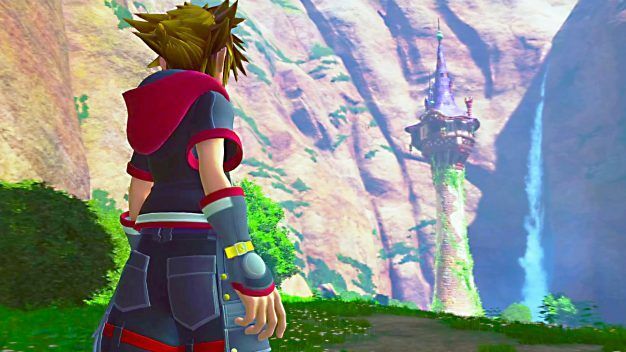 Four years have passed since Kingdom Hearts III. Could part of this time slot be dedicated to an official release date? 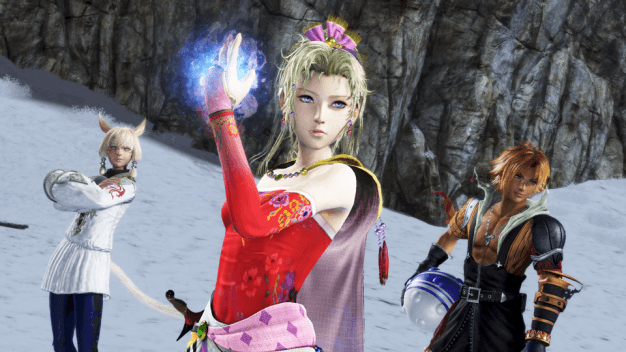 All ESA mentioned is that it’ll include a demo for a brand new Square Enix game. Could it be about a certain Final fantasy title? 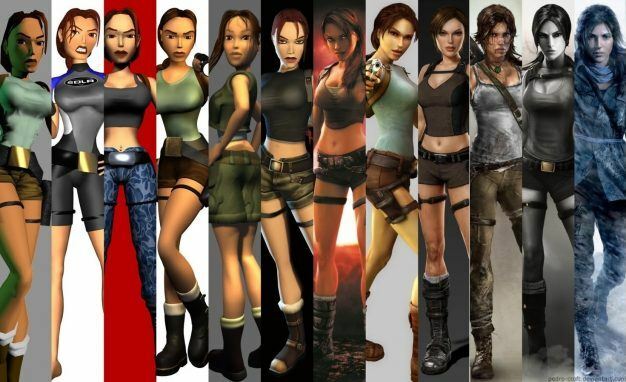 Tomb Raider, maybe? Something totally new and unfamiliar? We’ll just have to wait and see. From Infinity Blade to Gears of War, Epic Games has been making remarkable titles for the past 20+ years. 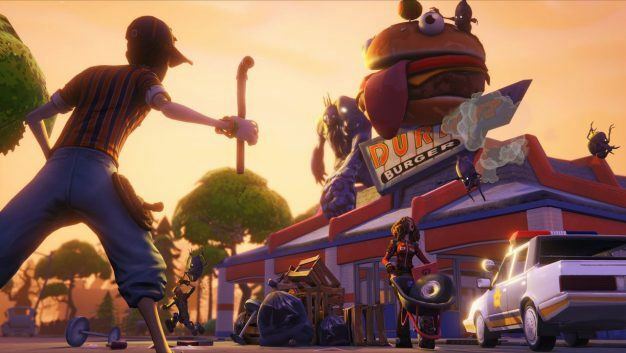 With their F2P MOBA title Paragon in Open Beta and the anticipated survival game Fortnite in Alpha, we’re looking forward to what Epic Games is planning to give us a sneak peek into. Ever since its reveal during Sony Interactive Entertainment’s conference in E3 2016, the hype for Insomniac Games’ Spider-Man wouldn’t die down. 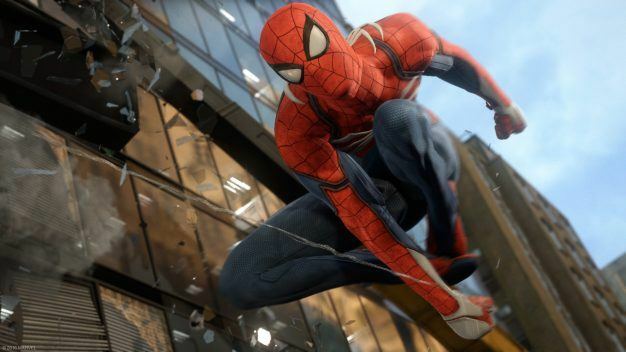 In cooperation with members from Marvel, Insomniac will give us more details on how they’re recreating your friendly neighborhood Spider-Man exclusively for PlayStation 4. During Microsoft’s conference last E3, they revealed Project Scorpio – the next big development platform. This year, Turn 10 Studios, The Coalition, and more Xbox team members will give us more on the powerful tech they’ve built for videogame developers and creators. Brutal Legend‘s one and only Jack Black shall converse with one of the industry’s most quick-witted creators, Tim Schafer. They will talk about Schafer’s 30-year long career. They’ll also dish on Double Fine Productions’ Psychonauts 2, which was revealed at The Game Awards back in 2015. Psychonauts 2 should hit the shelves sometime in 2018. The first discussion panel of the day will be all about futurism, the immersive nature of VR and AR and how it’ll affect gaming on the long run. Participants of the panel include: Director of Ghostbusters Ivan Reitman, The Void’s CCO Curtis Hickman, Squanchtendo Games Co-Founder Tanja Watson, Skydance Media CEO David Ellison, and Brandon J. Laatsch from Stress Level Zero Games. 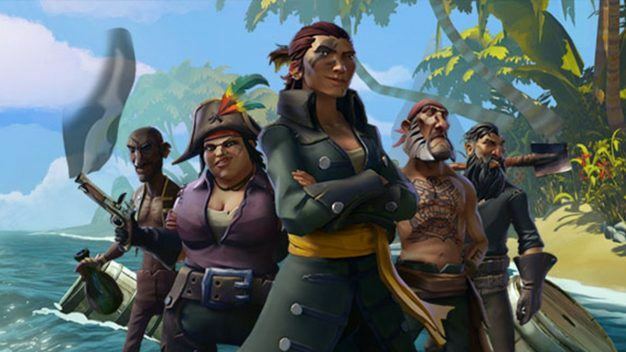 The pirate adventure title Sea of Thieves, developed by Rare, was revealed during Microsoft’s conference in E3 2016. For 45 minutes, the Rare team will shed light on how they’ve opened up to, built, and maintained their community of fans after being initially tight-lipped. The Xbox exclusive is set for a 2017 release. 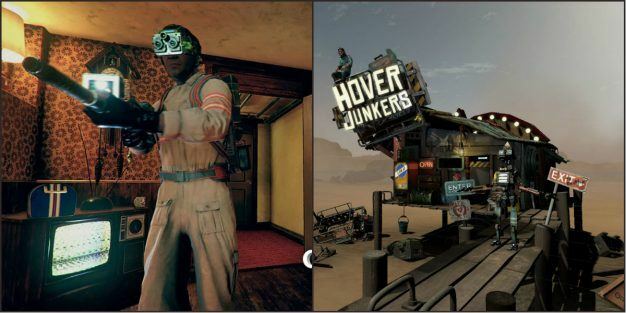 A chat about the evolving videogame industry and the opportunities that emerge as a result of its evolution, allowing games to be shaped by creators in unprecedented expressiveness and improving player interactivity and immersion. 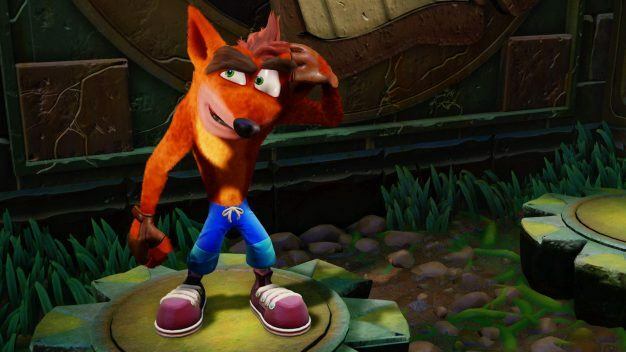 Twenty-one long years later, Naughty Dog’s Andy Gavin and Jason Rubin will come together with creative team members Connie Booth, Mark Cerny, and Bob Rafei to discuss the origin of our childhoods’ beloved Crash Bandicoot. The revamped game, titled Crash Bandicoot N. Sane Trilogy, will be released June 30th, 2017. 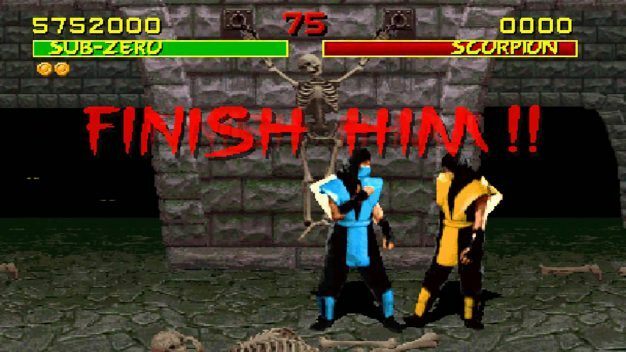 Mortal Kombat co-creator Ed Boon will talk about the series’ development over the past 25 years and the influence it has on competitive gaming and the industry. On May 26th, Ubisoft announced an addition to the Far Cry franchise. 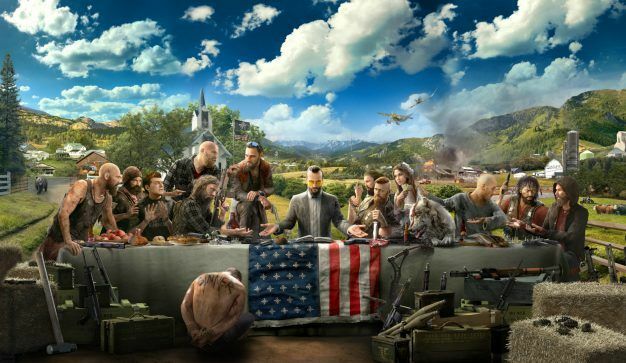 Set in a cult-run countryside, Far Cry 5 will have players join forces with fellow freedom fighters and oppose the cult system led by Joseph Seed (a.k.a. The Father). Dan Hay (Executive Producer and Creative Director) and Drew Holmes (Lead Writer) will give us more insight on the in-game characters for the scheduled 30 minutes. 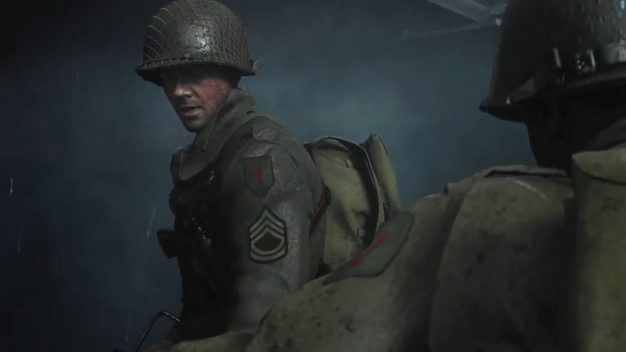 After last year’s rather underwhelming Call of Duty: Infinite Warfare reveal, Sledgehammer Games decided to land back on Earth with their upcoming title Call of Duty: WWII. For 30 minutes, Michael Condrey, Glen Schofield, and Greg Reisdorf will be revealing more on the development of the game, as well as both multiplayer and campaign gameplay. 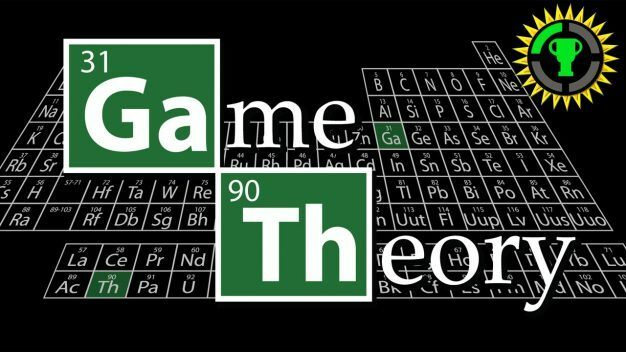 This panel will revolve around the influence of videogame narrative on TV/film narrative, and the other way around. 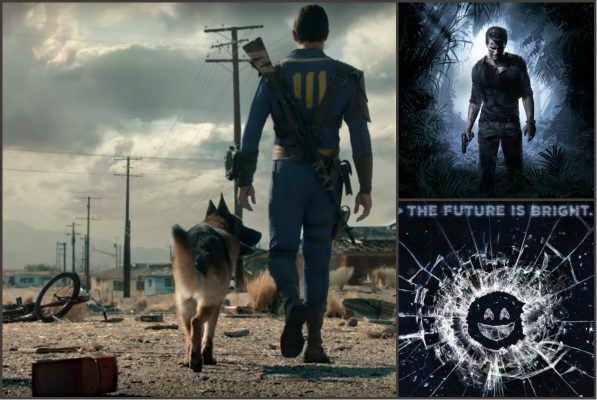 Emil Pagliarulo (Designer Director, Bethesda Game Studios), Josh Scherr (Writer, Naughty Dog), and Dan Tractenberg (Director, 10 Cloverfield Lane, Black Mirror) will be analyzing the strengths, weaknesses, opportunities, and threats of both interactive and one-way storytelling experiences. 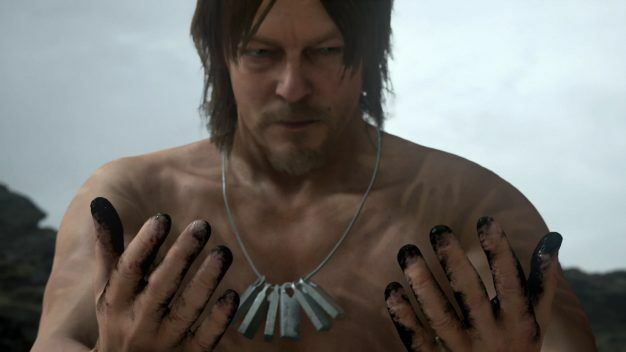 Now, who wouldn’t want to listen to Hideo Kojima’s words for an entire hour? Film director Jordan Vogt-Roberts will engage in conversation with the force to be reckoned with about the integration of film and videogames, as well as film influences on Mr. Kojima’s productions. This panel will address the impact of independent developers’ projects on other industry professionals and players alike. 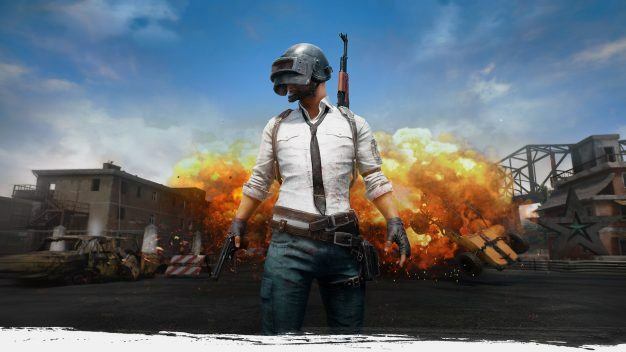 Robin Hunicke (Funomena), Brendan Greene (creator of PlayerUnknown’s Battlegrounds), and Eli Cymet (Alto’s Odyssey) will discuss the creative indie developers’ sector and their presence across all platforms: mobile devices, consoles, and PCs. 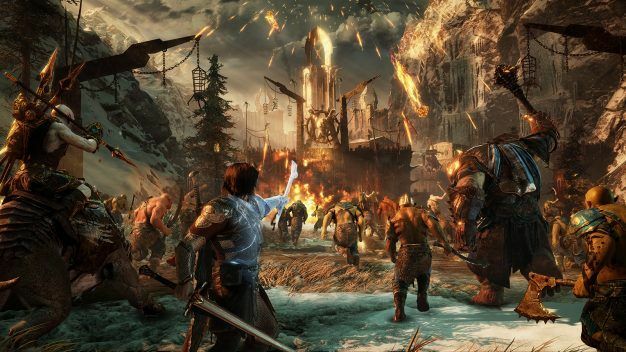 30 minutes of Middle-earth: Shadow of War live gameplay AND behind-the-scenes with the wickedly talented Troy Baker? Yes, please! Yes, a second Square Enix showcase at E3 Coliseum. Brand new titles should be announced at E3 2017, so stay tuned. 06:00 PM – ??:?? PM | E3 Coliseum Surprise? Quoting ESA on this one: “An exclusive surprise discussion with renowned figures”. I guess we’ll find out in 6 days’ time. There you go! If you’ll be in LA for the week, make sure to stop by the E3 Coliseum event. There sure is a lot you don’t want to miss out on. For your information, E3 Coliseum is collaborating with Facebook to give everyone from all over the world the opportunity to watch live and ask questions virtually via facebook.coom/E3Expo. Twitch, YouTube, and Mixer will also stream all E3 Coliseum panels. Don’t want to miss out on any E3? Feel free to check out e3countdown.com to know when to tune in for each conference.